Spring/Summer Couture has been and gone for another year, in a flurry of impeccable tailoring, breathtaking gowns and impossible sets. 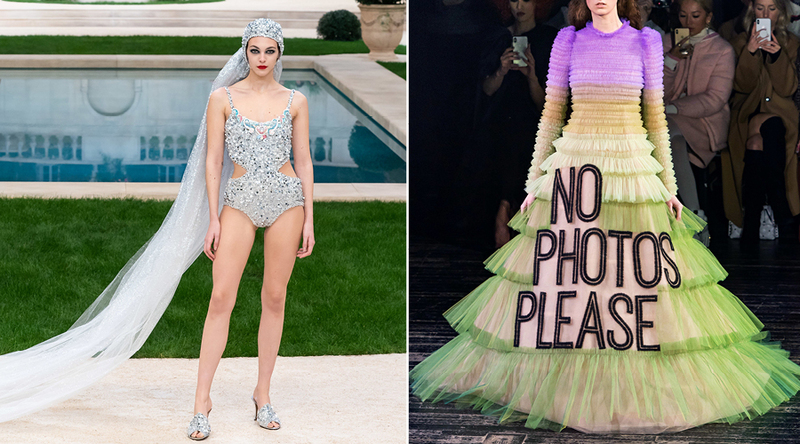 Between the abstract, the surreal, the dramatic and the refined, these were the looks that caught our attention. Maria Grazia Chiuri’s comment on the excess of our time materialised in a couture show that took us to the circus. In Dior’s iteration, however, an air of sophistication reigned. Sumptuous embellishment gave way to structured, slinky tailoring as Chiuri — the deft ring master — wove a tale of old-world glamour and feminine strength. 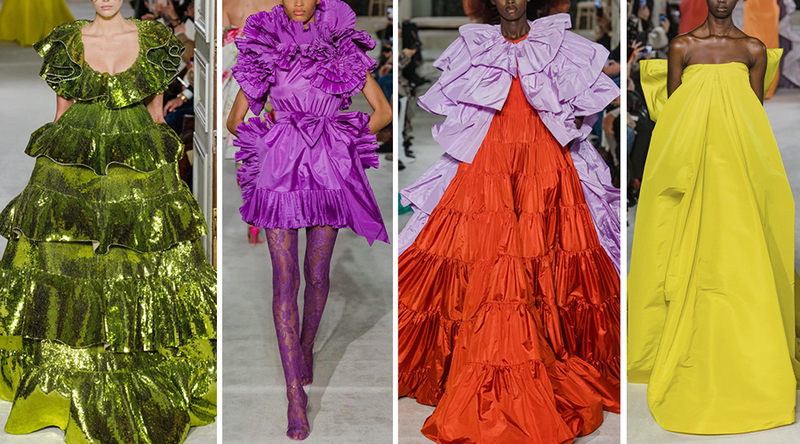 Creating what were some of the most grammed and re-grammed moments from couture week, Viktor and Rolf sent a parade of neon-hued dresses rendered in exaggerated tulle down the runway. 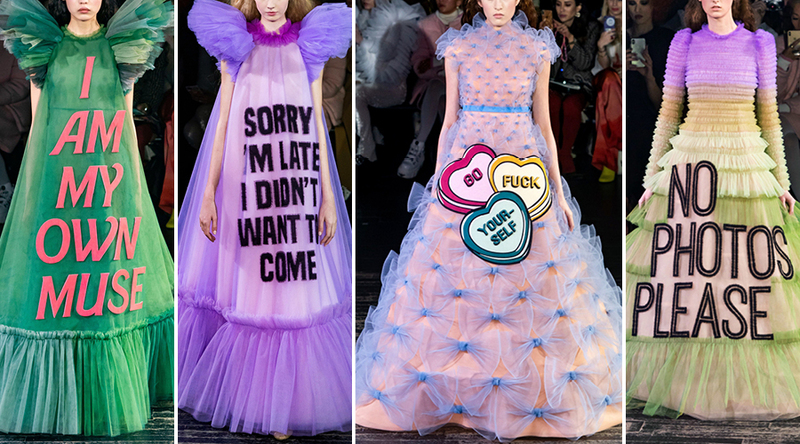 But beyond the bold silhouettes and over-the-top motifs, it was the slogans that the designers had worked onto the front of each piece that really caused a stir. 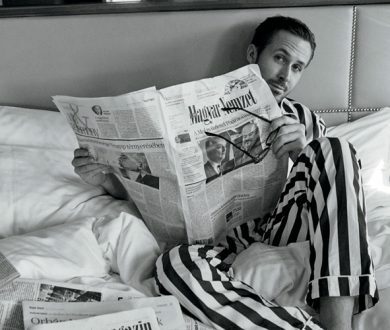 Including statements like ‘I’m not shy I just don’t like you,’ ‘I am my own muse,’ and ‘sorry I’m late I didn’t want to come,’ it came across as an ironic comment on popular culture, and an ode to the camp sensibilities that are making their way back to the mainstream. Renowned for its glamorous sensibilities and whimsical finishes, Elie Saab’s couture presentation was a celebration of all things feminine. 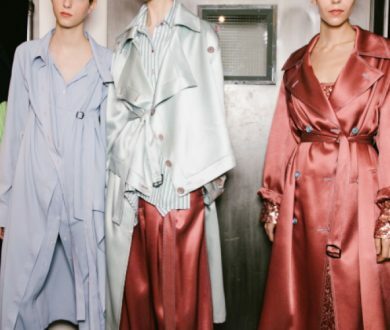 Gilded gowns speckled in dashes of colour followed billowing dresses in soft blues, pinks and champagnes. 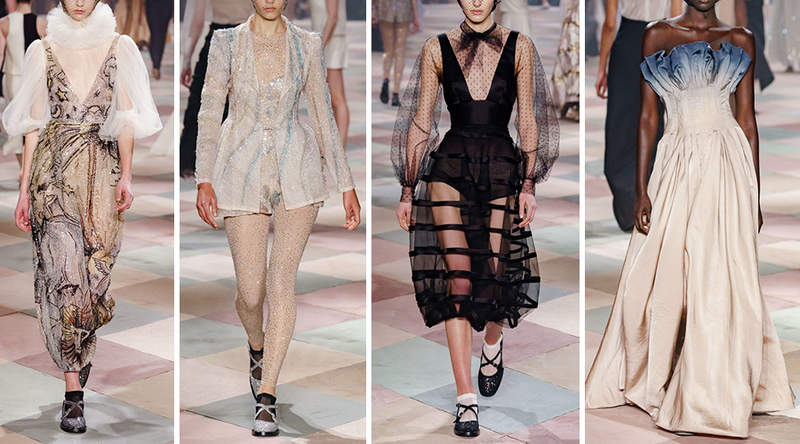 It was an ode to classic couture, and a veritable visual feast. 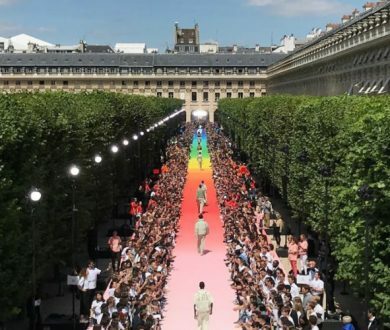 Effectively wrapping up Paris’ couture season was Pierpaolo Piccioli’s collection for Valentino, which, beyond its impressive construction, eye-popping colours and air of grandeur, made Celine Dion (who was sitting in the front row) cry. We’ll just leave it at that. 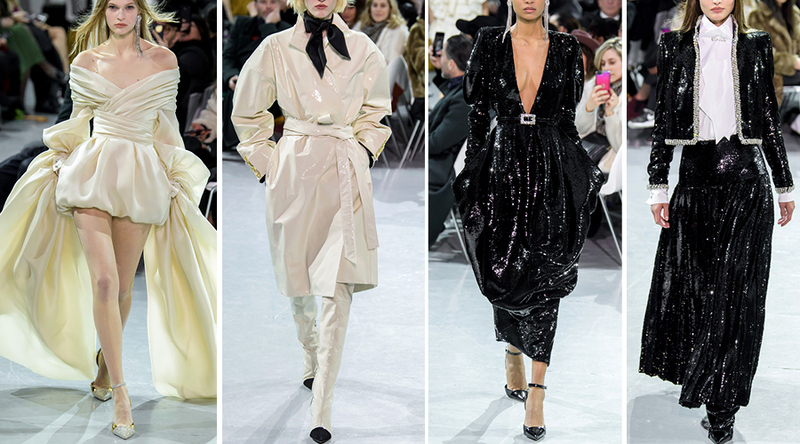 Karl Lagerfeld transported attendees to a sun-soaked Italian villa for Chanel’s Spring Couture 2019, offering up a parade of looks that were peppered with the Maison’s signature, slim tailoring and tactile finishes. Culminating in the Chanel wedding ensemble — this year a leotard encrusted in silver, floral embroidery — that was the undisputed highlight. 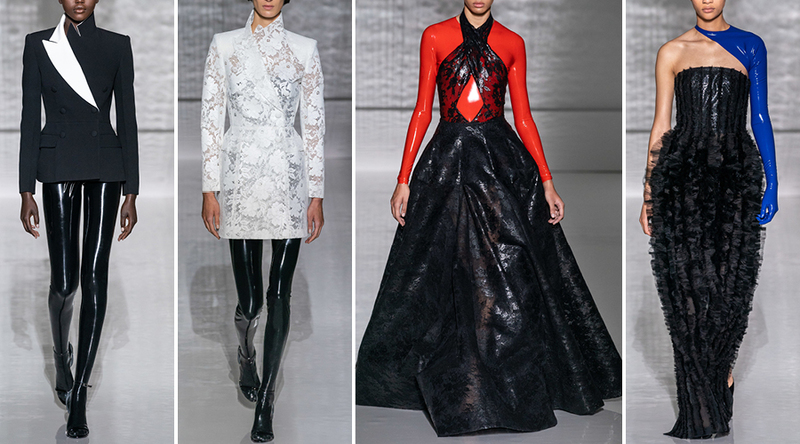 Positing latex as couture’s leather, Claire Waight Keller created a strong collection that traversed the line between soft feminity and modern sensibilities. Set against the backdrop of a sparse, all-white runway, it was as if it were a black canvas on which the designer could really give the architectural approach she had taken to each piece space to shine. 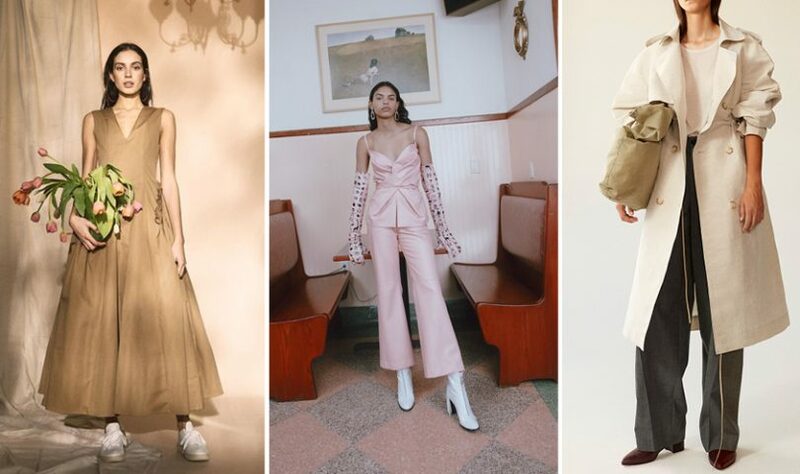 Evoking after-dark images of Parisian cool-kids swathed in effortlessly chic pieces, Alexandre Vauthier tapped into the inherent French-ness of couture for his Spring ’19 collection. Balanced between too-much and not-enough, the looks were a love letter to both simple elegance and necessary glamour as sequins and exaggerated shapes gave way to everyday suiting and a monochrome palette.